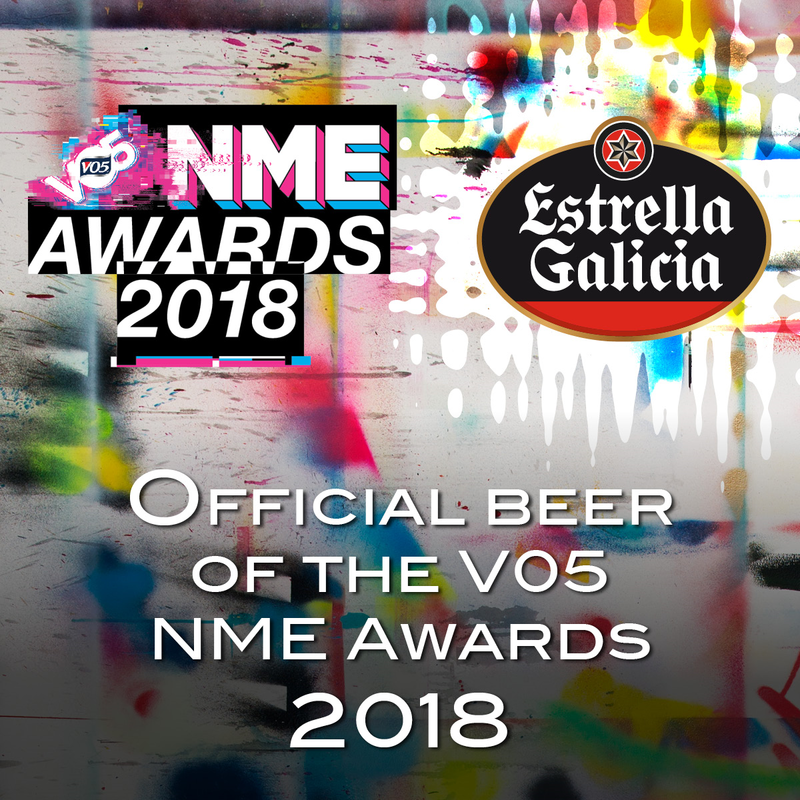 We’re excited to announce that Estrella Galicia will be the official beer of the VO5 NME Awards 2018, supporting the Best Track category. The awards will be hosted on 14 February 2018 at Brixton’s O2 Academy venue. Stay tuned to Estrella Galicia’s social channels to stay up to date with all the nominee and award news.